A new label: Brintellix is now Trintellix. You may notice the label on your prescription bottle changing. 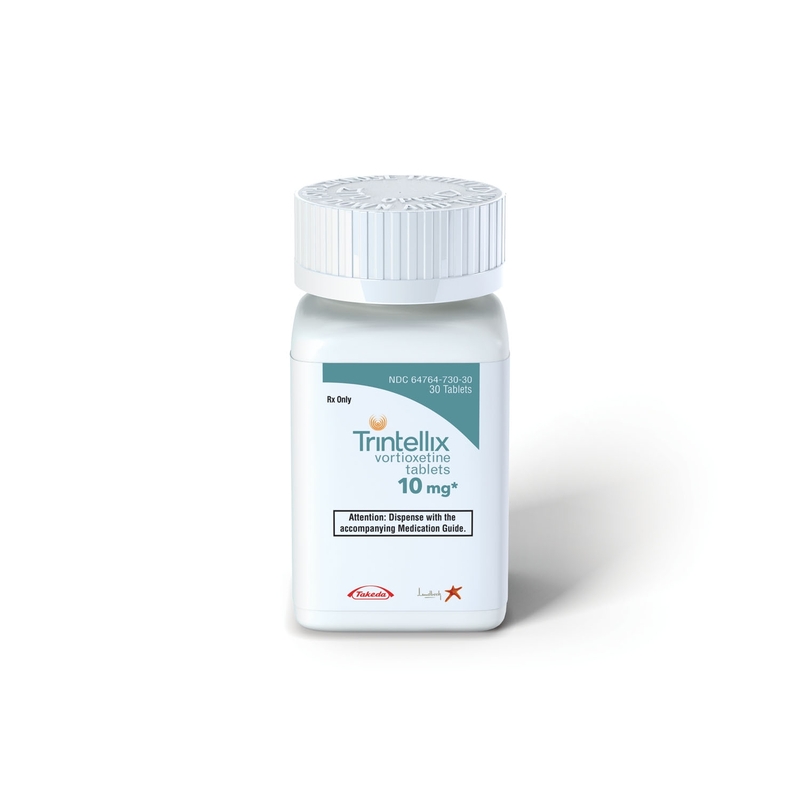 As of June, the antidepressant vortioxetine (formerly Brintellix) is now called Trintellix. The US Food and Drug Administration approved the change to reduce any possible confusion of the antidepressant with a blood-thinning medication called Brilinta. Vortioxetine (Brintellix) is a relatively new antidepressant that has a range of effects on serotonin receptors, making it different from selective serotonin reuptake inhibitors (SSRIs), which work only on the serotonin transporter. In multiple studies, it has treated not only depression but also cognitive dysfunction. In a new study led by Atul Mahableshwarkar and published in the journal Neuropsychopharmacology, 10–20 mg/day of vortioxetine reduced symptoms of depression more than placebo and improved performance on tests of cognitive ability more than placebo and another antidepressant, duloxetine. While depression is often accompanied by cognitive dysfunction, in this study vortioxetine seemed to directly treat the cognitive deficits rather than reducing them by alleviating the depression. The participants were aged 18–65. A 5mg dose of the antidepressant vortioxetine (Brintellix) was previously reported to have positive cognitive effects in elderly depressed patients. In a 2014 article in the International Journal of Neuropsychopharmacology, researcher Roger S. McIntyre et al. presented data from FOCUS, a study of cognition in depressed patients. The eight-week double-blind study included 18- to 65-year-olds (who were not selected for having cognitive problems per se). 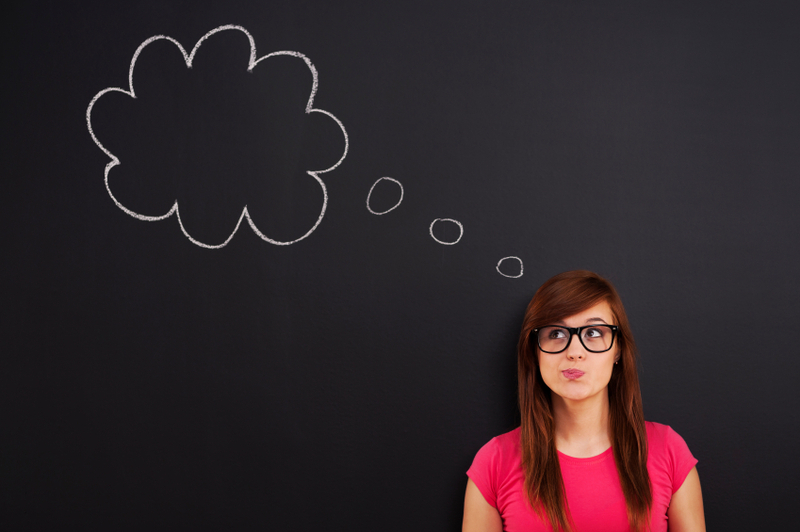 McIntyre and colleagues used two tests of cognition, the Digit Symbol Substitution Test (DSST), which measures attention, psychomotor speed, and executive function, and the Rey Auditory Verbal Learning Test (RAVLT), which measures memory and acute and delayed recall. The researchers found that both the 195 patients taking 10mg/day of vortioxetine and the 207 patients taking 20mg/day of vortioxetine had better performance on both tests than the 196 patients who received placebo. Response rates (meaning a patient achieved a 50% improvement on a scale of depression) were 47.7% on 10mg of vortioxetine, and 58.8% on 20mg of vortioxetine, compared to 29.4% on placebo. Remission rates were 29.5% on 10mg of vortioxetine and 38.2% on 20mg of vortioxetine versus 17% on placebo. McIntyre suggested that the drug worked both directly and indirectly, improving depression in some, but also improving cognition even in those whose depression did not improve. The mechanism that could account for vortioxetine’s cognitive effects has not yet been identified. Like other selective serotonin reuptake inhibitor (SSRI) antidepressants, vortioxetine is a potent blocker of serotonin (5HT) reuptake, which it does by inhibiting the serotonin transporter (5HT-T). 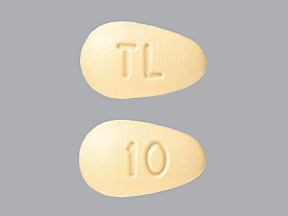 Unlike other SSRIs, vortioxetine is also a blocker of 5HT3 and 5HT7 receptors, an agonist at 5HT1A and 5HT1B and a partial agonist at 5HT1D receptors. It could be considered a polymodal 5HT active drug in contrast to the more selectively active 5HT-T–inhibiting SSRIs.